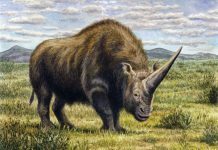 One of the most interesting facts about Indricotherium is that it has had 3 different names since it had been discovered. 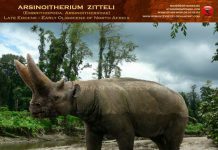 Paraceratherium, Indricotherium & Baluchitherium are all names that have been used for this species of mammal. 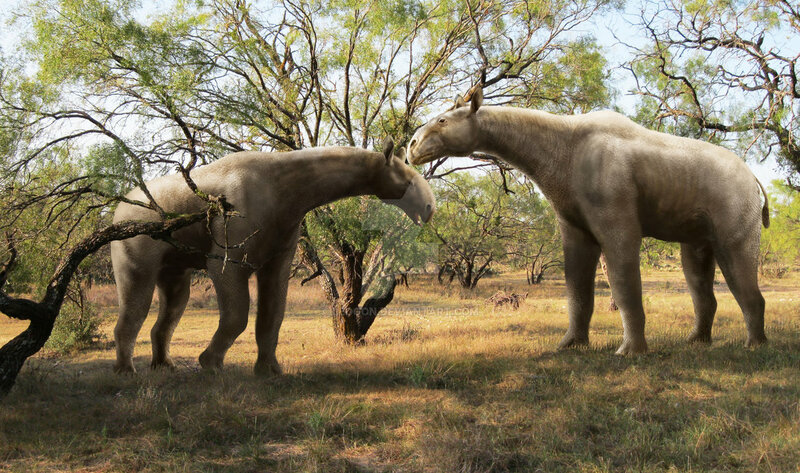 Among paleontologists, it would appear that Paraceratherium is the favored name for this animal. 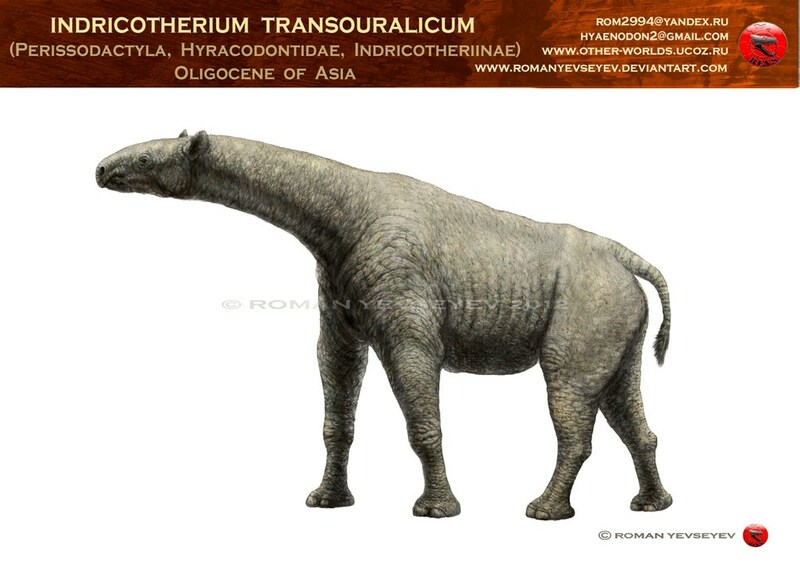 With the general public, it appears that Indricotherium is the preferred name – which is why we are going to use that name today. 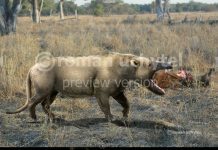 Indricotherium pictures make this mammal look like a big, hairless camel, it is actually an animal that is related to the rhinoceros. 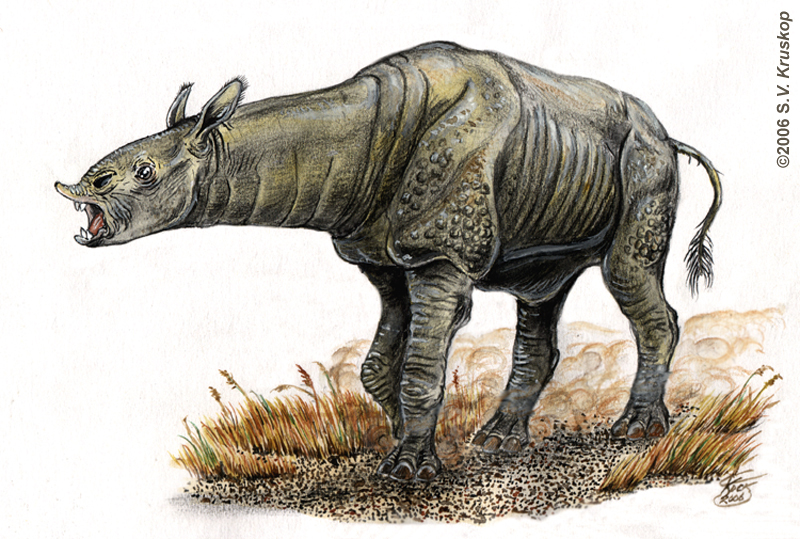 In fact, its closest relative is the smaller Hyracodon – which was a distant North American relative of the modern rhino. 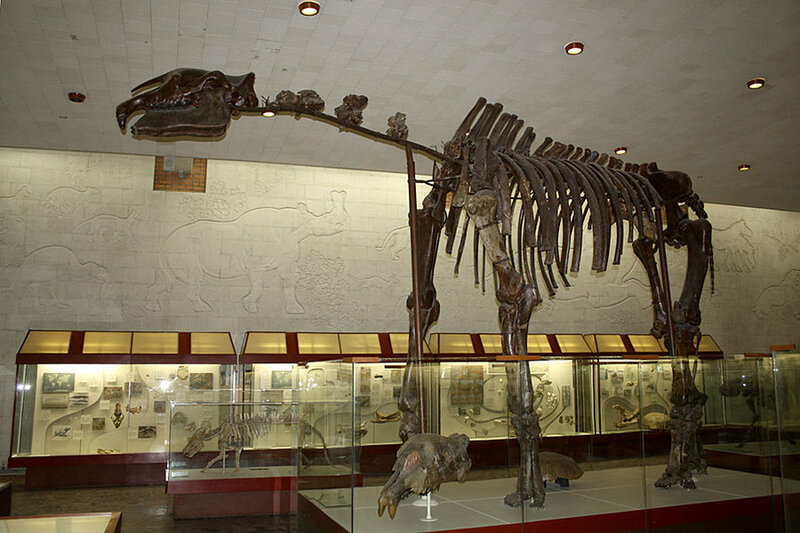 Interesting enough, Indricotherium is one of the largest terrestrial mammals that ever walked the Earth. 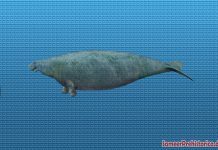 They were approximately 40 feet long and weighed around 20 tons. To put that size into perspective, that means it was about as long as a semi-trailer and weighed as much as 2 T-rex dinosaurs! 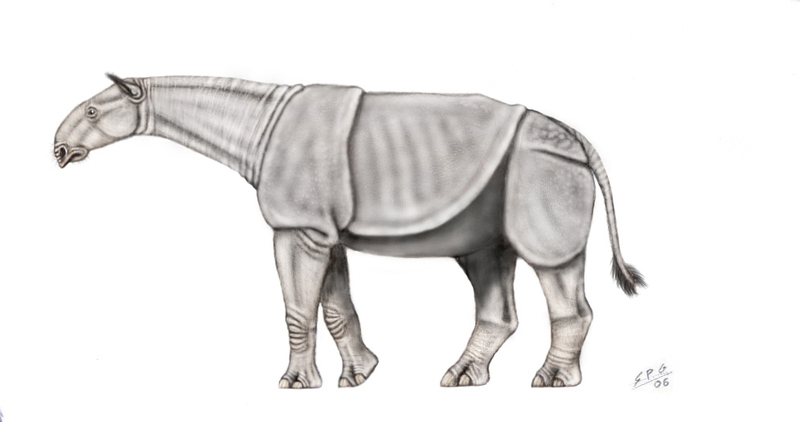 That means it was almost as long as sauropod dinosaur; A dinosaur which lived approximately 100 million years before Indricotherium. 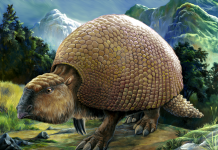 It is believed that this mammal had a prehensile upper lip. 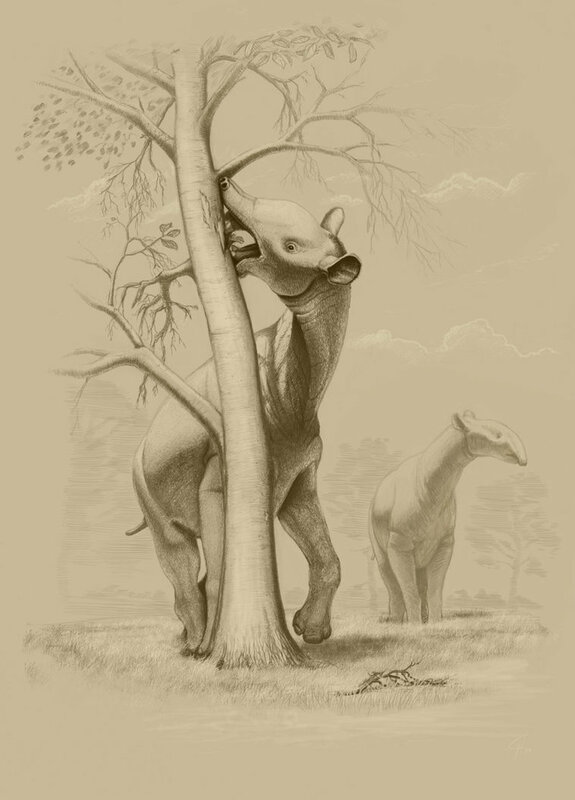 While there isn’t any fossil evidence to support this claim, paleontologists believe that a prehensile upper lip would allow it to grab leaves off of trees for it to eat. 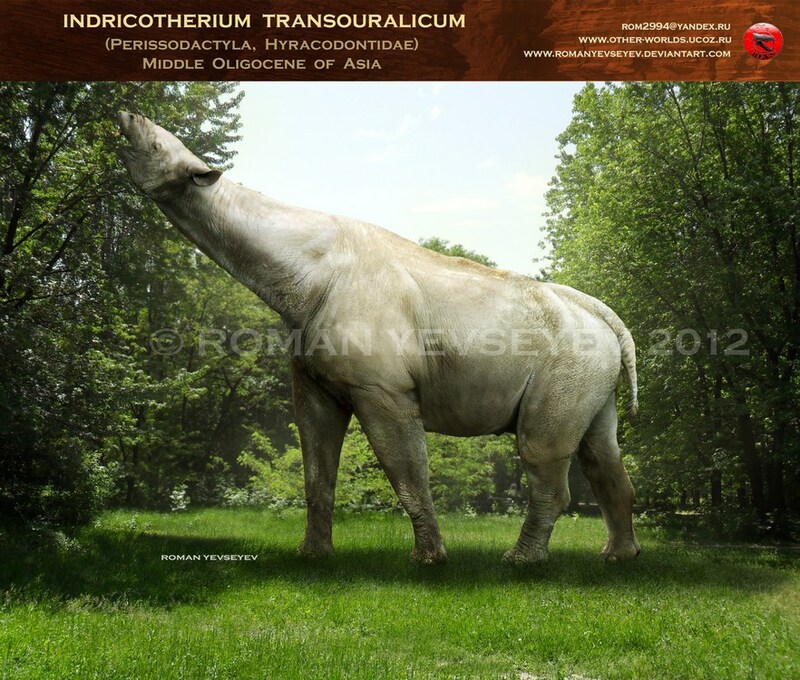 So far, Indricotherium has only been found in the central and eastern portions of Eurasia. 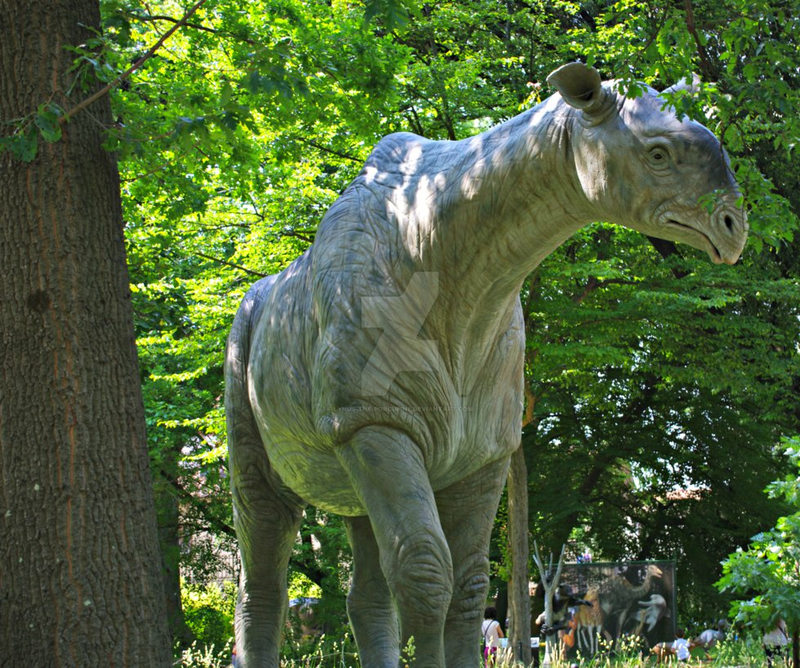 However, paleontologists believe it might have lived in other areas as well. 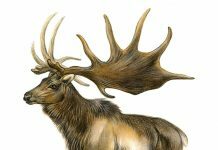 It is quite conceivable that it lived in parts of Western Europe as well. Perhaps one day they’ll find the evidence to support this theory. 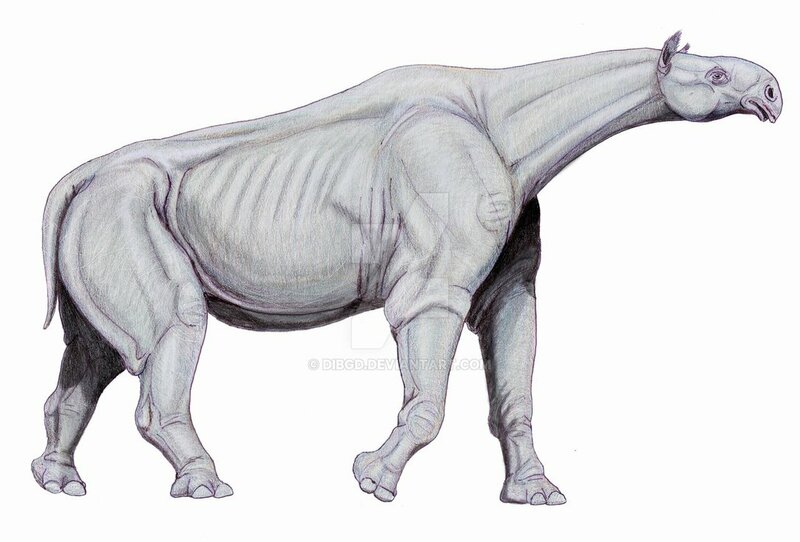 Until then, Indricotherium will just have to remain a resident of Eurasia.